We’re your proud partner in food processing. 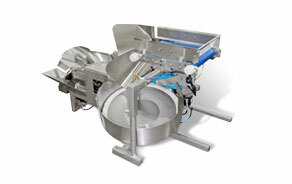 But we don’t just supply peelers, feeders and corn processing equipment. Through our support, leadership and innovation, we power you to greatness. For over 75 years, Magnuson CCM has been the world leader in sales of vegetable, fruit, nut, and meat processing machinery. Today, we continue to power our customers to success by helping them grow stronger, faster, and more efficient by the season. Peel faster, scrub stronger, and wash cleaner than imaginable. 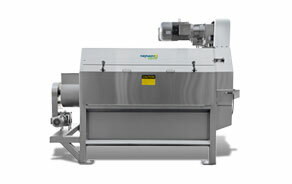 Magnuson CCM offers a wide range of processing machinery to fuel your efficiency. 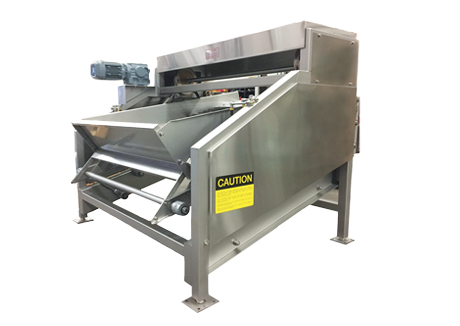 Maximize your production capacity with the latest technology in peelers. Efficient. Economical. Dependable. See what our feeders can do for you. Whether canning or freezing, FEMIA offers solutions. Cut cobs, sort green ears and seed corn ears with efficiency.